PCI construction chemicals from BASF company and balcony profiles DRIP from the company CELOX guarantees maximum speed while construct system layers and durability of the overall solution. System structure can be produced up to 5 days without breaking technological process. Experience with implementation repairs were added and the latest information from specialized companies only confirms that the application construction chemicals PCI with profiles CELOX extend the life of construction as much as possible. The advantage is also the overall aesthetic look that does not change. PCI Pecitherm ®: Certified system for insulation and waterproofing of balconies and loggias without screed. Certified, diffusion open system for waterproofing and insulation of balconies and loggias. The system is guaranteed - fast, easy and reliable solution.Durability guarantees diffusion foil, separating and waterproofing layer PCI Pecilastic® U and system profile from Celox -DRIP PLUS with condensate drain. 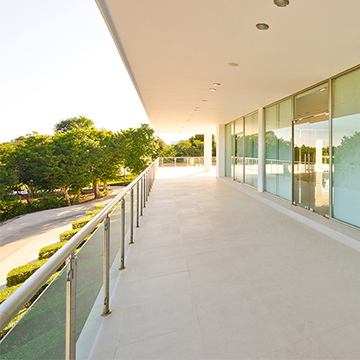 It is a complete solution balconies and loggias with a focus on system and details. 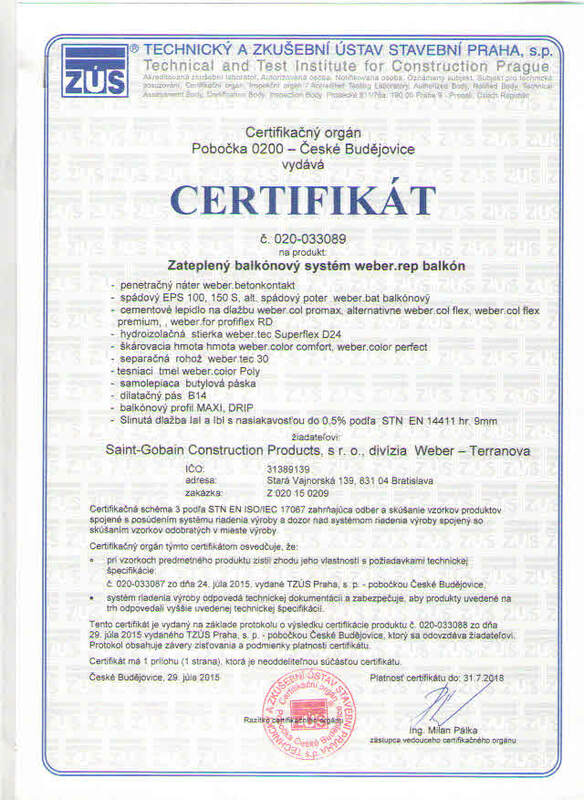 The whole system was certified in TZUS Praha sp, branch České Budějovice. Overall solution is focuses on developing. Gradient layers, waterproofing and follow laying of floor tiles including solutions of functional details that are especially profiles from Celox : MAXI DRIP. This complete system clearly determined to get to the head of usage and popularity, as for experts as for laic unconscious. The system is possible to see on a few thousands of meters of balconies and loggias.